Nissan’s most customizable vehicle is here, the 2018 Nissan Kicks. The Kicks fits right in with Nissan’s current line of crossovers like the Rogue and Rogue Sport. It’s a smaller package with a big attitude. To truly get an idea of how customizable the Kicks can be, you have to check it out on the Nissan website. Express your exterior with brilliant color combinations that you can’t get on other models. This is true of the interior as well. With the Kicks, Nissan lets you stand out from the crowd. Of course the Kicks is equipped with Nissan’s industry leading technology. Stay safe in style with Nissan Intelligent Mobility. Pick and choose the tech features that are most important to you. Connect your smartphone to your car for a simple and intuitive display with your favorite apps. Is music your thing? Go with the Bose Personal Plus Surround Sound System. Inside its custom interior, the Kicks boasts features designed to keep you comfortable. The Automatic Climate Control can help you stay at the right temperature, which is especially useful in these Southern California summers. The Zero Gravity seats are perfect for long car trips. Pack all you want in the Kicks’ 25.3 cubic feet of cargo space. But the best is yet to come. The greatest part of the Kicks has to be its affordability. 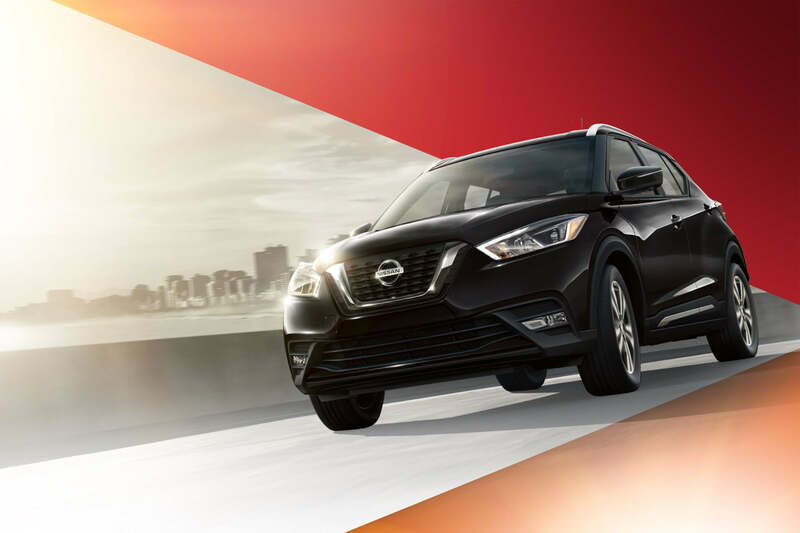 You can get behind the wheel of a new Nissan Kicks at Metro Nissan of Montclair, starting under $20,000. Schedule your test drive at MetroNissanMontclair.com.